This is Lil' Stevie! I am glad to see you here on my site. This is where I get to learn more about you and, if you have read my book, you already know much more about me! I have lots of things you can do here. Tell me which of my adventures was your favorite. Tell me what you've done that is your favorite adventure. 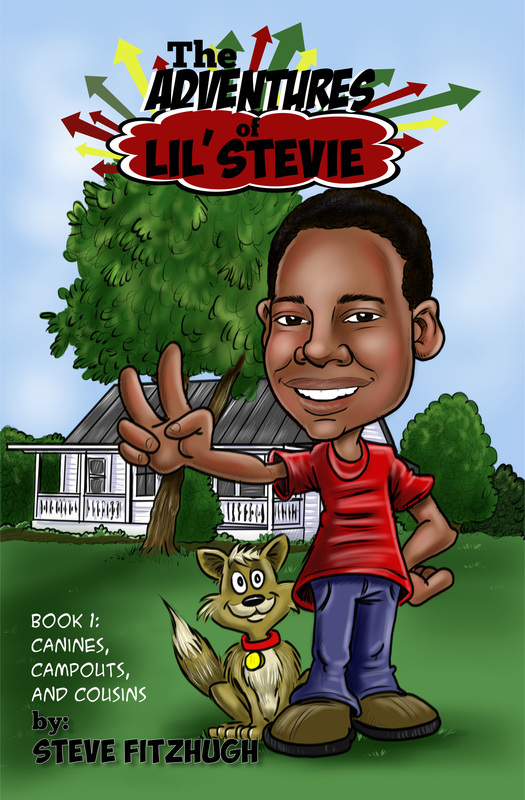 Ask me questions, get free stuff and meet other Lil' Stevie fans on the blog!